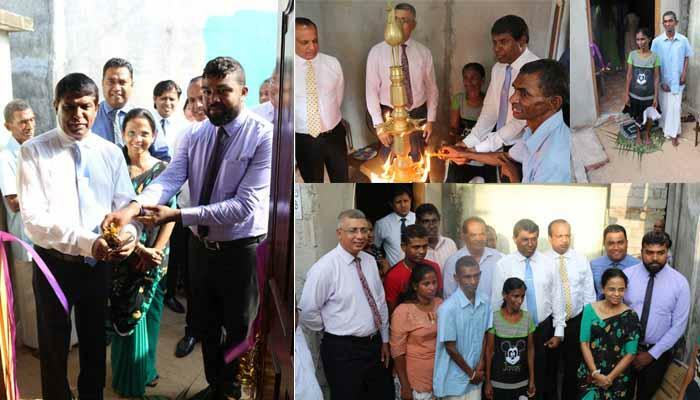 Keys of the first house constructed under the sponsorship of Soft Heart Foundation of DLB were awarded Yesterday (14.02.2019) to Mr. W.W. Somasiri Fernando and his wife. 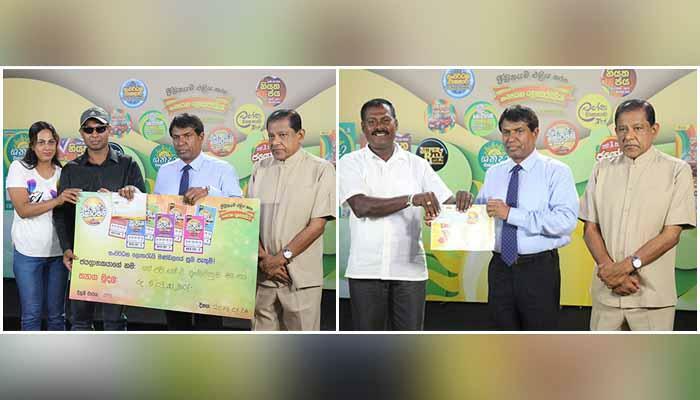 The event for awarding cheques and other prizes to 39 winners including 12th super winner of Ada Kotipathi produced by DLB, took place at the Auditorium on 12.02.2019. 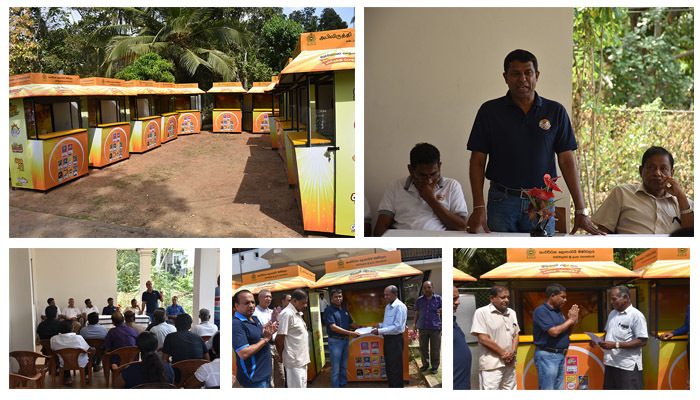 Another phase of the programme, which was launched Island wide to provide new sales outlets, was completed at Chilaw. 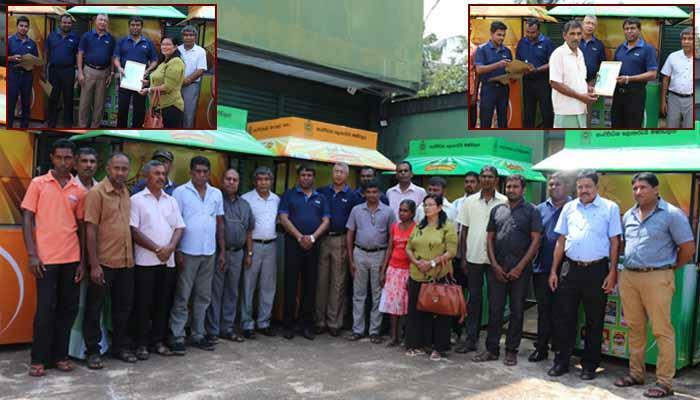 At this occasion 17 Sales Agents of Puttalam district were provided with new sales outlets.